We offer a wide range of marine and mechanical services. Please see our price list below for more details or email us for more information. 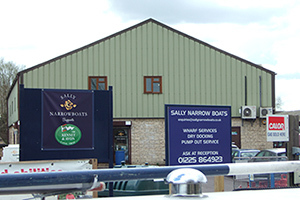 Sally Narrowboats supports the Kennet and Avon Canal Trust. To show our support we offer a 10% discount on all marine services for members of the trust. Website and Photographs © Sally Narrowboats Limited 2019, all rights reserved.